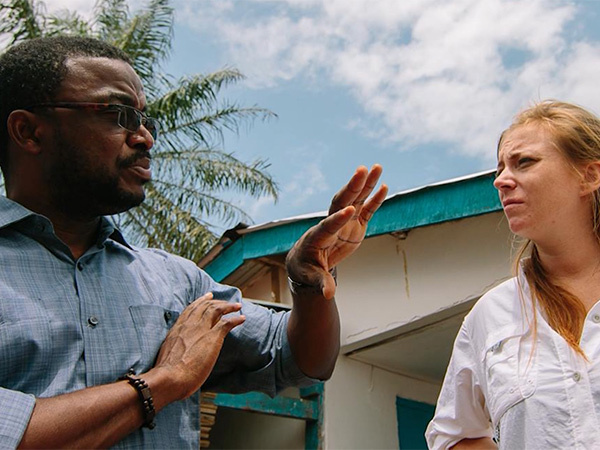 FRED DE SAM LAZARO, correspondent: Thirty-four year old Katie Meyler is a well-known figure in West Point, one of the poorest slums in Monrovia. With a freckled face, strawberry blonde hair, combat boots, and a dress she cuts an unlikely profile. But Meyler feels right at home here, and there’s no greater proof of that than her decision to remain here during the Ebola epidemic that ravaged the city two years ago. The virus took thousands of lives. Most outsiders who weren’t medical personnel were evacuated, including journalists. Meyler filled that void with regular social media posts and interviews. KATIE MEYLER: I’d rather die at 30 years old, or 32 years old, living for what I really believe from head to toe in every single way possible than to live to be 90 years old and not really fulfill what I was born to do. DE SAM LAZARO: For the past 11 years, Meyler has made young women like Benu her cause. She is the founder of the More Than Me Academy, a private school which provides free education for kindergarten through sixth-grade girls, and then scholarships for them to go on to high school. Most of the girls come from large families and never would have gotten an education, because they’ve been forced to work on the streets selling things to support their families. MEYLER: I started More Than Me because I had a passion for human rights for kids. I had a passion for poor kids, realizing that yes, they want to go to school because they don’t want to work. And if they’re girls and they’re on the streets they’re vulnerable, often times they’re sexually exploited. DE SAM LAZARO: Meyler says the extreme poverty in Liberia leads to particularly insidious behaviors. MEYLER: How bad when you’re trying just every single day to get a cup of rice to stay alive. You know, I’ve seen and heard and know of mothers that have ended up prostituting their own children just to survive, and it sounds horrific to anybody on the outside. Of course. How can a mother do that? But how could a mother let her daughter die, too? 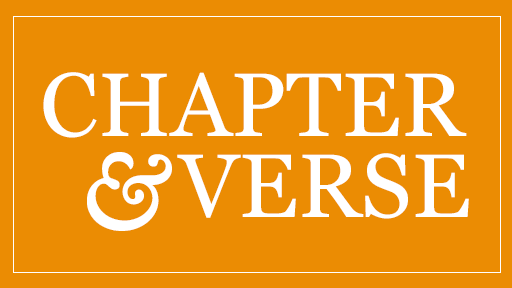 DE SAM LAZARO: Meyler’s passion for social justice began more than 20 years ago as a teenager in suburban New Jersey, where she was raised by a single mother. Often the family was dysfunctional, she says. Often they had to go on welfare. Meyler says she found solace at her church. MEYLER: It felt good to help others, and it helped me get out of my own things that were going on in my life. So I got addicted to really making other people happy. DE SAM LAZARO: She went on to graduate from college, the first in her family to do so, and took a paid internship with the charity Samaritan’s Purse, which assigned her to Liberia. MEYLER: I didn’t know where Liberia was on a map, and I googled it. DE SAM LAZARO: So it was meant to be for 6 months. DE SAM LAZARO: It’s been 11 years. What happened? MEYLER: There’s a saying that nobody chooses Liberia, that Liberia chooses you. I think part of it is you come here and you see the amount of need the place has, and the people are very warm and open, and you can make a big difference here. DE SAM LAZARO: Both during and following her internship, Meyler met many children who weren’t in school. In fact, 10 years ago more than half of all primary school-age children did not attend. So Meyler began raising money, at first mostly through her church, for scholarships. But she quickly became disenchanted with the existing schools. MEYLER: They’re not really learning anything at school, because the teachers don’t come on time. Both in public and private schools it’s very rare that teachers show up and they are accountable. DE SAM LAZARO: Meyler decided she had to start her own school, so she raised money from both small and large donors in the United States, purchased a building, and hired teachers. The school provides breakfast and lunch, medical services, and after-school programs. There’s a strong emphasis on empowering girls to stand up against sexual abuse. The school can accommodate 180 students. Hundreds more wish they could attend. We met one of them on our trip to West Point. MEYLER: She stopped in third grade going to school because her family doesn’t have any money. DE SAM LAZARO: What can you do for a child like this? MEYLER: So unfortunately, our school only has 180 spots, and so at this point we don’t have any space. DE SAM LAZARO: And her students are still playing catchup. All schools were closed for an entire year after Ebola struck. West Point, where most of the More Than Me students lived, was ground zero for the crisis. Residents were quarantined inside, and most Westerners left. Meyler admits she was fearful. MEYLER: What defines you the most is what you do despite your fear, and so I was extremely afraid. I signed my power of attorney away before I left, just in case something happened. There was a real, legitimate concern that I might not return home. DE SAM LAZARO: After she bribed her way into the quarantined West Point, she was shocked to find virtually no health services or equipment. She quickly raised money to buy ambulances and medical supplies and turned her school into a disaster response center. MEYLER: Our plan was do everything you can to keep everybody alive, and then when you can’t do anything else, bring dignity in death, so we did a lot of that, too—singing to people, praying with people while they died. Children that were dying outside, some of them were just laying outside the overflow center. The ones inside were actually worse off, because they were the dead mixed with the living. They could barely move, barely could speak. DE SAM LAZARO: How do you recover from that? MEYLER: I don’t want to get over this, because we have to do something to make sure it doesn’t happen again. I think that remembering and feeling what it felt like and to see that national emergency motivates me and fuels me to fight to ensure that it doesn’t happen again. DE SAM LAZARO: Meyler believes one of the main contributors to the Ebola crisis was the lack of education, so she approached the minister of education, George Werner, and asked him to consider partnering with private groups to overhaul the public schools. A pilot project began this fall using seven different organizations to revamp 94 schools. More Than Me was put in charge of six of those schools. We met with Meyler at a back-to-school celebration in the rural village of Bogbeh. MEYLER: Most in the community here don’t read or write and didn’t get basic education. So they’re really excited that out of 2750 public schools in the country that really aren’t functioning, barely functioning if functioning at all, that their school was selected among a few. DE SAM LAZARO: Meyler and her staff have helped oversee school repairs and development of new curricula and installation of teacher trainers at each of the six schools. The attention she earned during the Ebola crisis, including being named a TIME magazine Person of the Year, has opened the doors to philanthropists. Meyler hopes to raise $25 million over the next five years to expand to 500 schools. But, ultimately, she hopes the partnership project is so successful that the private partners can relinquish their roles. MEYLER: Our goal here is to go out of business. I mean I can tell you for us we’re successful when we’re not needed anymore. 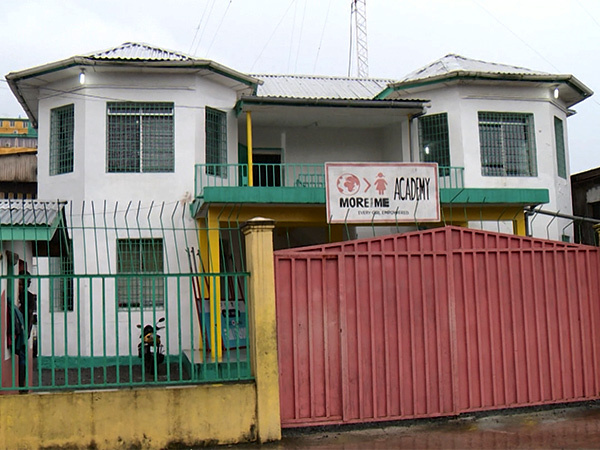 We’re successful when Liberia’s government can run these schools, and the teachers are at capacity, and Liberia doesn’t need to have the external support. And that’s what we working toward. DE SAM LAZARO: She may wish to go out of business in a more prosperous future Liberia. As for her own future personally, Meyler says she has no plans to leave her adopted country. For Religion & Ethics NewsWeekly, I’m Fred De Sam Lazaro in Monrovia, Liberia. 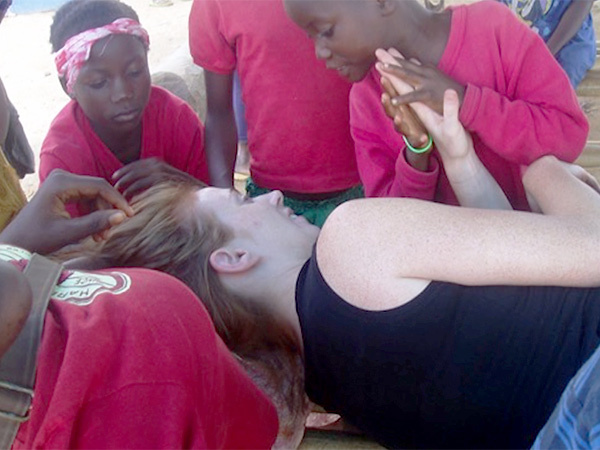 Raised by a single mother in sometimes difficult circumstances in New Jersey, Katie Meyler, after graduating from college, went to Liberia on a paid religious internship. There she met many children who weren’t in school and she became committed to helping girls there get an education. As correspondent Fred de Sam Lazaro reports, after more than a decade later Katie has been so devoted to her work that she refused to leave even when Ebola struck.